I have been practicing a curve ball. Trainer is Inoue! I was not able to throw well curve ball. But I became well is to throw the it. Angle and the sense of distance was important. 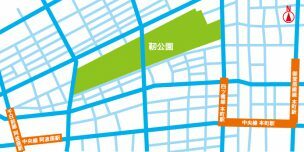 I went to Kema Sakuranomiya park. There is a nest of Pokemon. 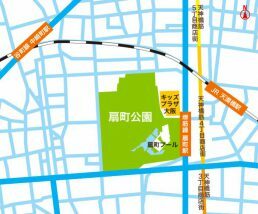 It is to the north of Osaka Castle Park beyond the Neyagawa. I had examined the strength of Pokemon.Trainer is Inoue! I was once to choose a good Pokemon of tricks. Now I want to raise a Pokemon that has been praised. I went to Tempozan. There is a rumor that the good Pokemon comes out. Trainer level barely exceeded 21, glad to have come to be decent a gym battle.Trainer is Inoue! For the first time won, I had put the Pidgeot. 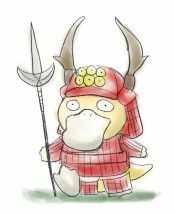 It is difficult to get a strong Pokemon. 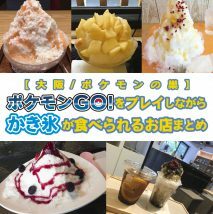 I had to go to Pokemon nest of Osaka city north until now, but this time I went to Osaka city south of Tennoji Park! It IOS version of the battery saver has resumed in the Pokemon GO update. 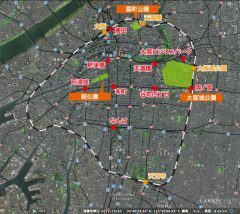 Introducing the absolute recommended unlimited ride card If you take advantage of the Osaka Municipal Transportation! 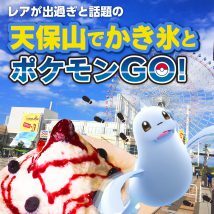 Please take advantage of to find Pokemon GO in Osaka! I was paid to “Hatching equipment”. Trainer is Inoue! Sales amount of Pokemon GO had been announced in the amazing and net news. Which items I wonder popularity? The nest is close from the company this time, I went to the Pokemon get to UTSUBO Park! It is early and press the × when you take the item in Poke stop. It is Inoue of trainer. 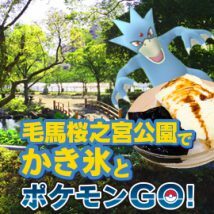 This time, I went to the Pokemon get to Osaka Castle Park, which is one of the Osaka city of Pokemon of the nest! 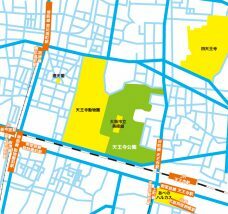 Since the Osaka Castle Park is more than one nearest station is, it will be able to move smoothly and keep decided to plan where you want to go in the Osaka Castle Park. POKEMON Trainer Inoue, hello.It is very fun to play wearing the earphones. I was silent mode play from the time of release,but When you connect the earphone, and when that was within the range of Poke stop, so you let us know in the sound when the Pokemon appears, is very easy to play. © Copyright 2019 看板バズ. All rights reserved.